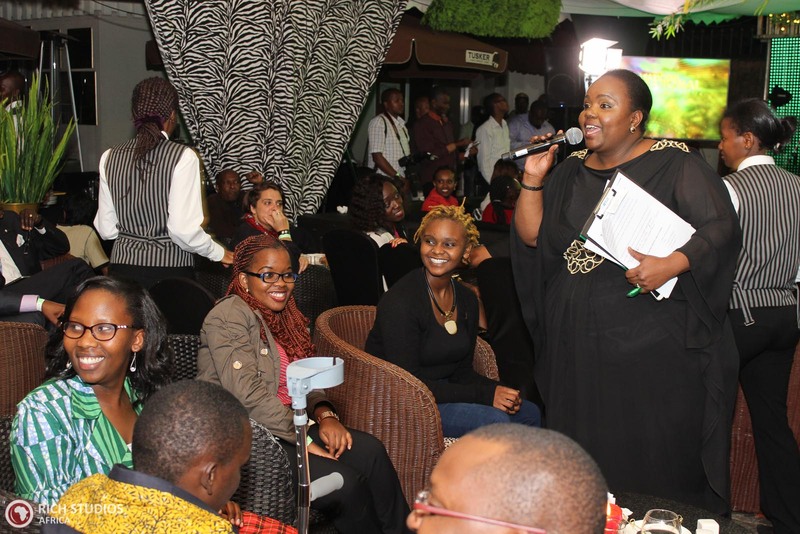 Whether you’re a long-time jazz enthusiast or a newbie to the Kenyan jazz circuit, Nairobi’s Live music scene has got something to keep all music fans entertained. 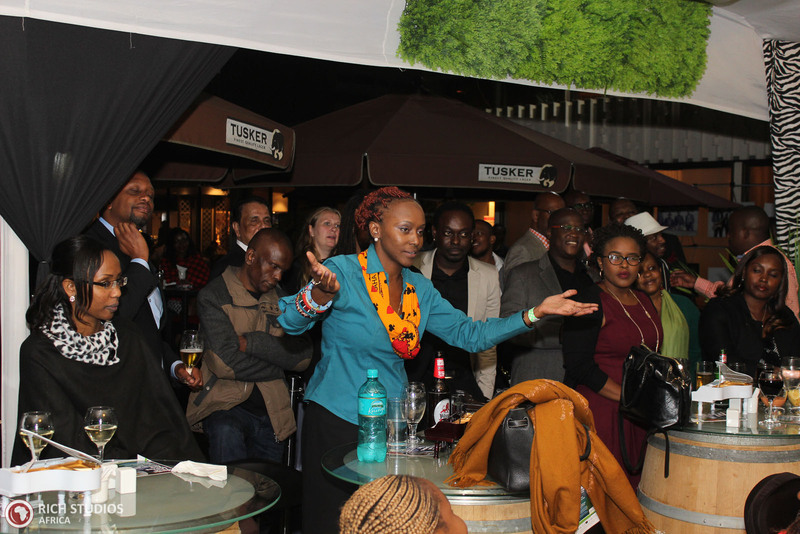 With top-notch live music events taking place week in, week out, and a solid selection of venues offering not just sweet sounds but a delectable ambience too, the capital’s jazz aficionados are totally spoilt for choice. 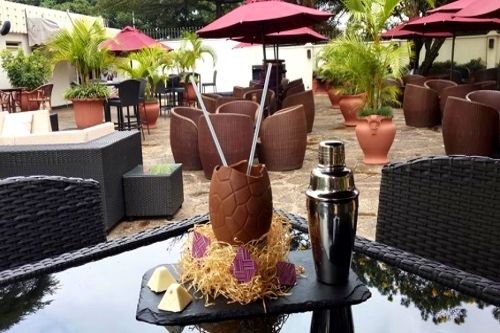 My newest pick is Makuti Bar &Grill at Intercontinental Hotel, Nairobi. 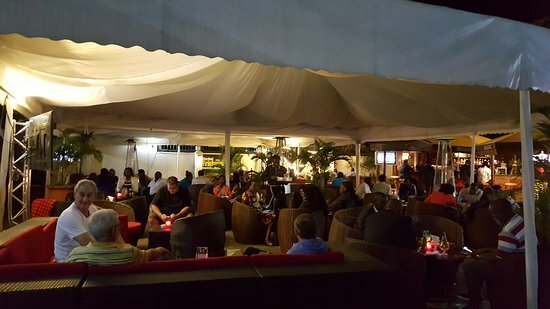 If you enjoy listening to live jazz music and hanging out with a mature crowd in the busy Nairobi Capital, The Makuti Bar is just the right place for you. Located inside the intercontinental hotel. 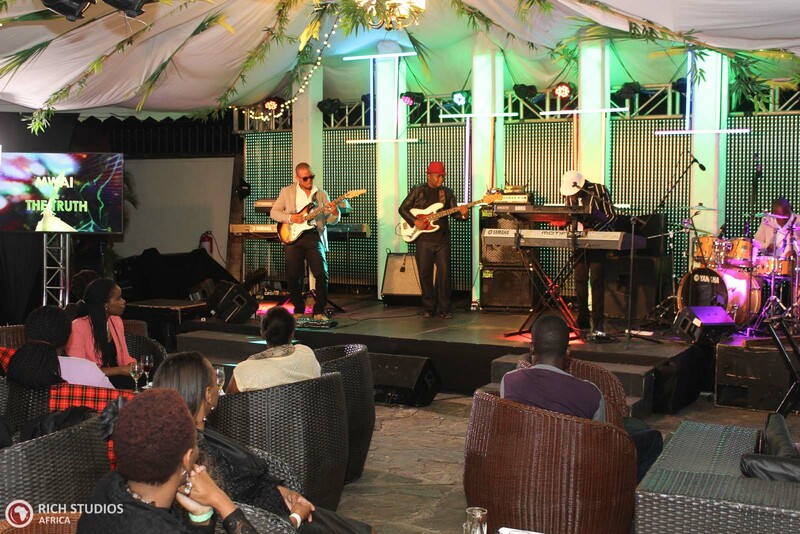 The Musical gem Nairobi is home to a wide array of live music performances throughout the week that feature predominantly Jazz, Funk and Blues.. This popular jazz hangout has been specializing in music, drink and good times for years. Nearly seven days out of the week, a live band takes over the restaurant’s open-air patio and seranades diners with jazz-inspired tunes. 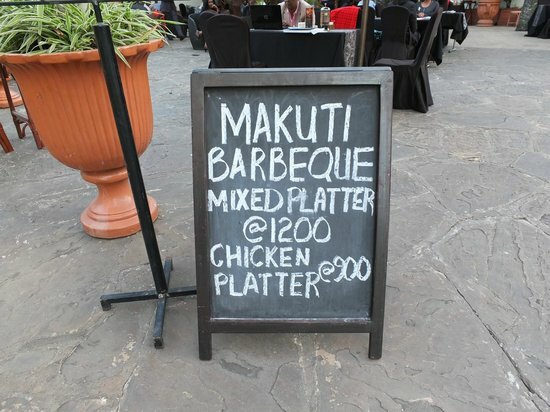 At Makuti Bar you can listen to live jazz performances, while you partake of a sumptuous meal from their extensive menu that comprises of Chinese, African, and European cuisines and a wonderful variety of alcoholic and non-alcoholic cocktails. Although the food is a little pricey, it’s definitely worth it if you’ve got the extra cash to spend for a free musical thrill. 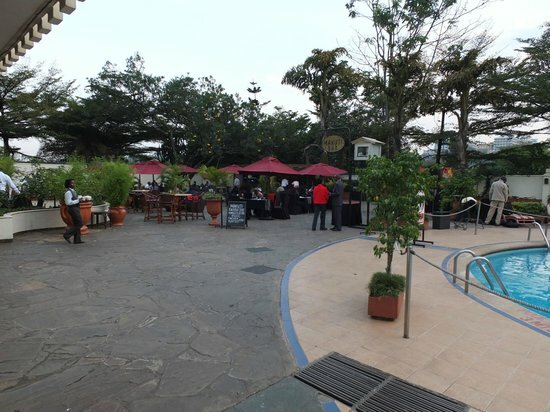 The best features of the vicinity have to be their stunning décor; its intimate terrace setting, its proximity to the hotel’s swimming pool, friendly seating arrangement, open dance floor, that offers a unique experience offered for each artist and attendee at Makuti Bar. On my special night at the bar, I was delighted to have caught up with charismatic vocalist/pianist Jacob Asiyo, one of the finest jazz pianist this country has ever relished their eyes on. I am told that on special nights, he is usually accompanied by his wife Kavutha Asiyo, embellishing Jacob’s performances with her dynamic vocal and her undeniable innate musicality – entertainment guaranteed. This jazz mecca has played host to scores of luminaries such as: Victor Wooten, Hugh Masekela, Alune Wade, Branford Marsalis, David Sanborn, Sons of Kemet & Siya Makuzeni among others. The relaxed atmosphere allows for genuine, intimate connections. 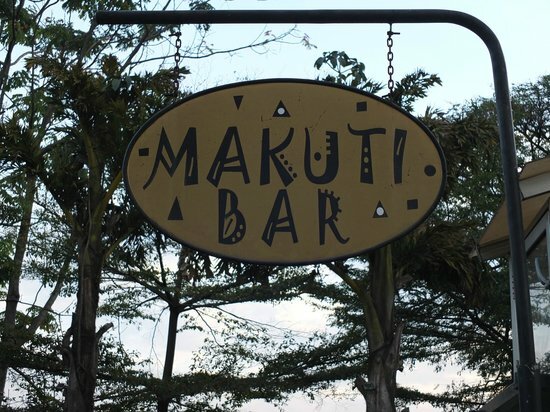 At the Makuti Bar and Grill you are assured of some head nodding and fingers snapping and a little dancing, where you can take a well-deserved break from the everyday hustle and bustle. Sit back and enjoy stimulating flavors as you take in the sounds of a local jazz musicians from 6-10pm.